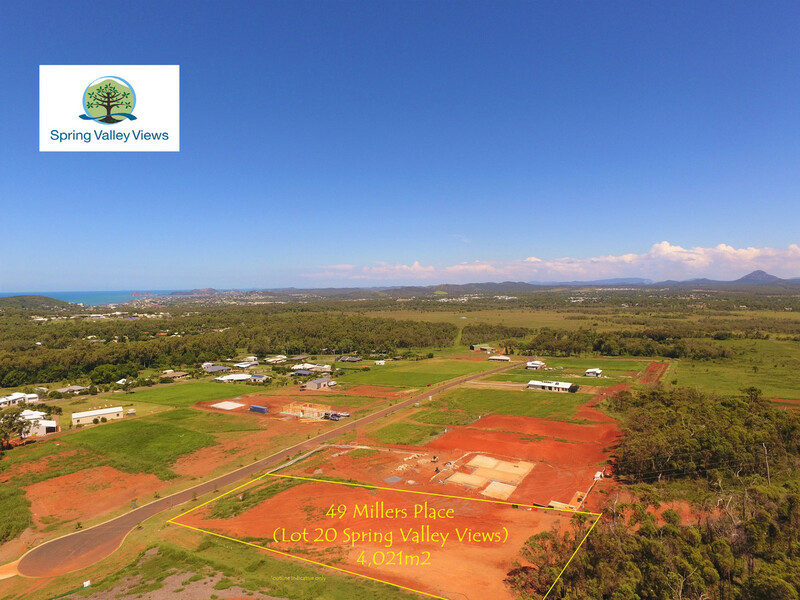 Lot 20 in Stage 2 of Spring Valley Views offers the country lifestyle of acre allotment with the added bonus of ocean and rural views, conveniently located within 5km of the Yeppoon Central Business District and Main Beach. 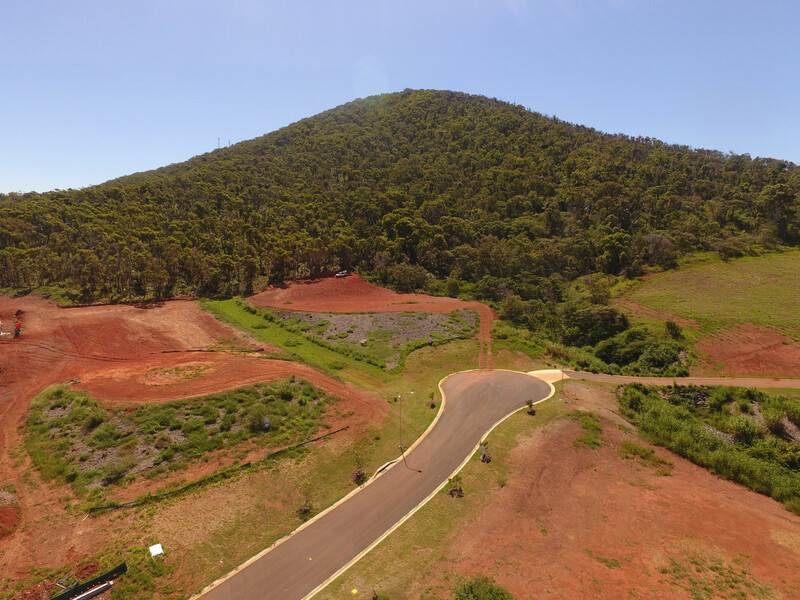 St Brendan’s College is less 1.5km away and Panorama Drive provides access to St Benedict’s and Farnborough Primary Schools as well as the Iwasaki Golf Course. 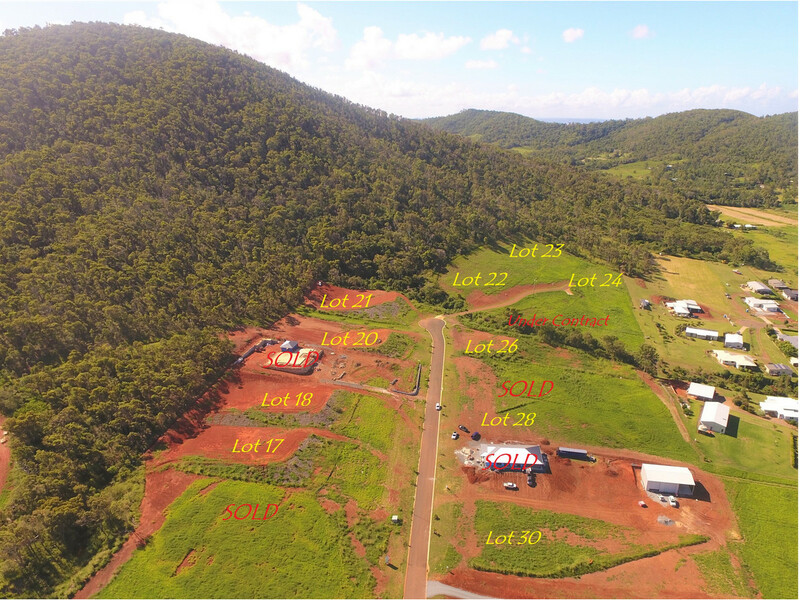 Access to Yeppoon’s growing industrial precinct, Rockhampton and further west for work is catered for via Limestone Creek and the Neil’s Road bypass. The lot is fully serviced except for sewer and has been benched to make it easy to build on.